I have learned that rocky Mt. 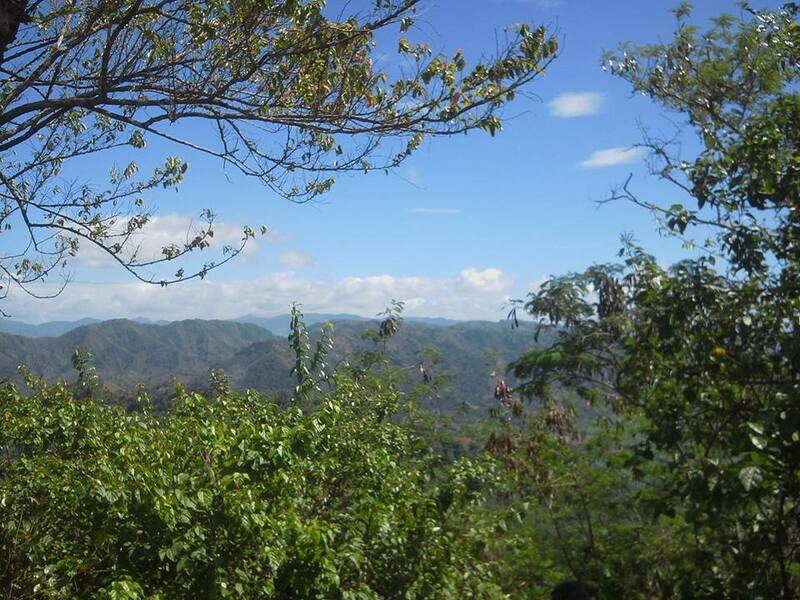 Capistrano is notable among the small mountains in the province, which is visible in the highways of Malaybalay City. It towers an average of 2,000 feet above sea level and humbly crowned with steep and sharp rock formations. 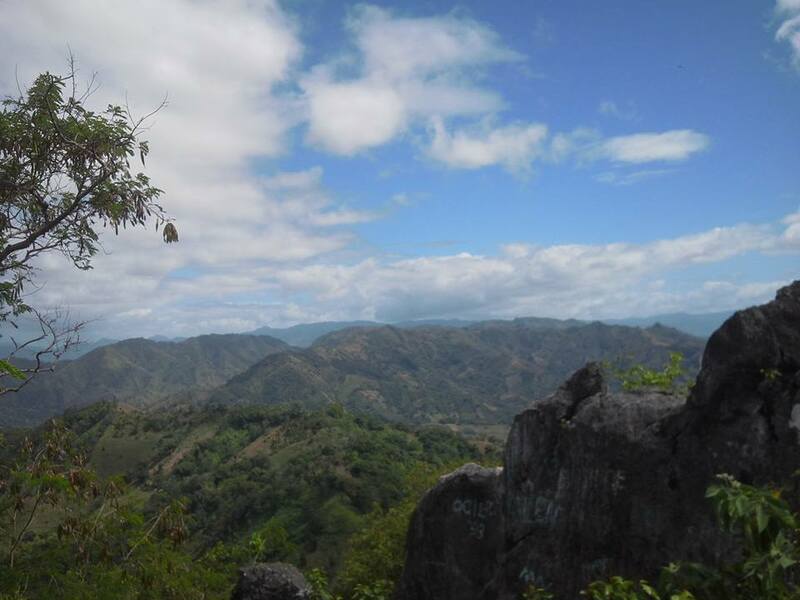 It is located in Sitio Binalbagan, Barangay Simaya (our jump-off site), which is approximately 30 minutes from Poblacion, Valencia City via a private vehicle. 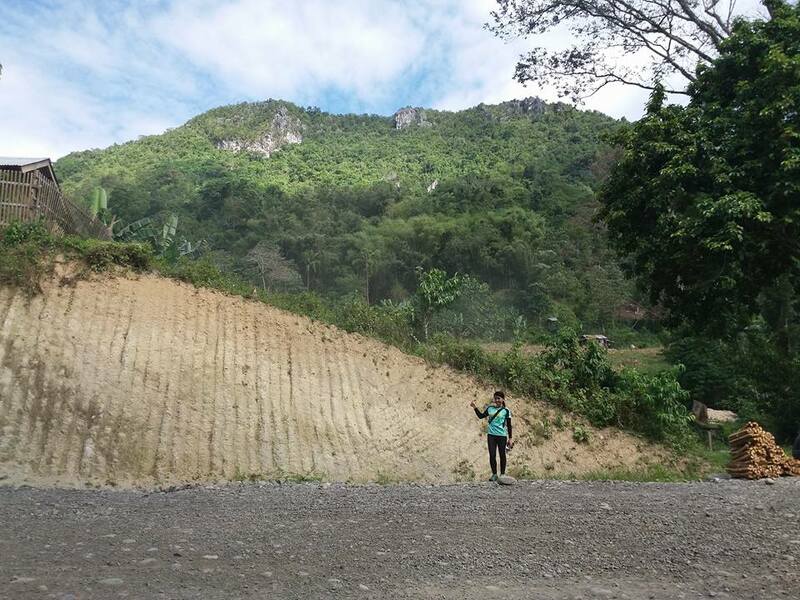 An alternative transportation to get there includes a 20-minute public utility vehicle ride from Malaybalay City terminal to Aglayan then a 15-minute single motorcycle (habal-habal) ride to the jump-off site. 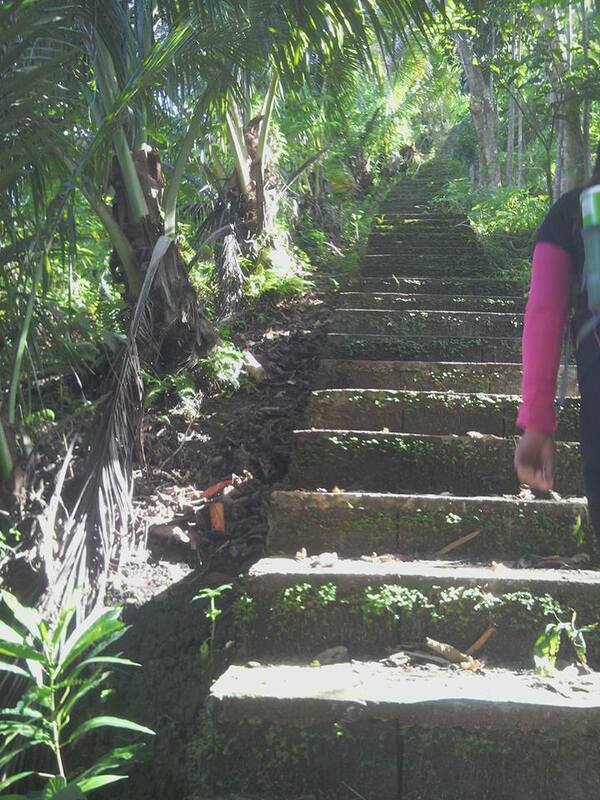 Our trek starts with concrete stairs, which was the tiring part of the journey up. Land trail begins after a few meters of hike through the stairs. It’s really steep going up, making the surrounding grass as our handles so we won’t be outbalanced. 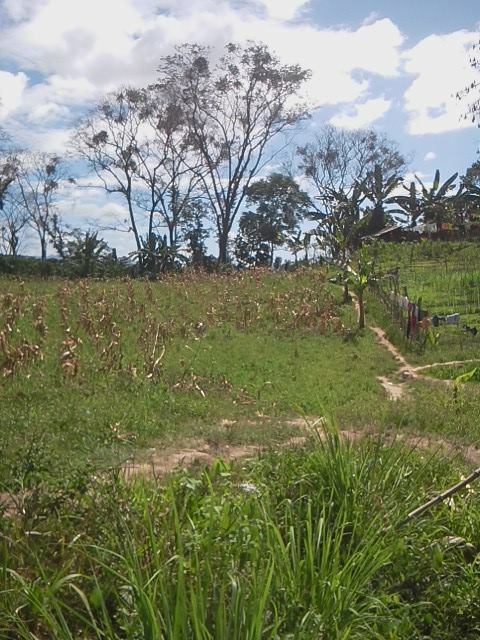 We do make a number of stopovers as we were catching our breaths, but the spectacular views of wide rice fields and mountain ranges afar serve as my motivation to continue towards the summit. The pace of our trail becomes faster as we entered the mini forest where huge rocks and trees suddenly peeped out along the way. 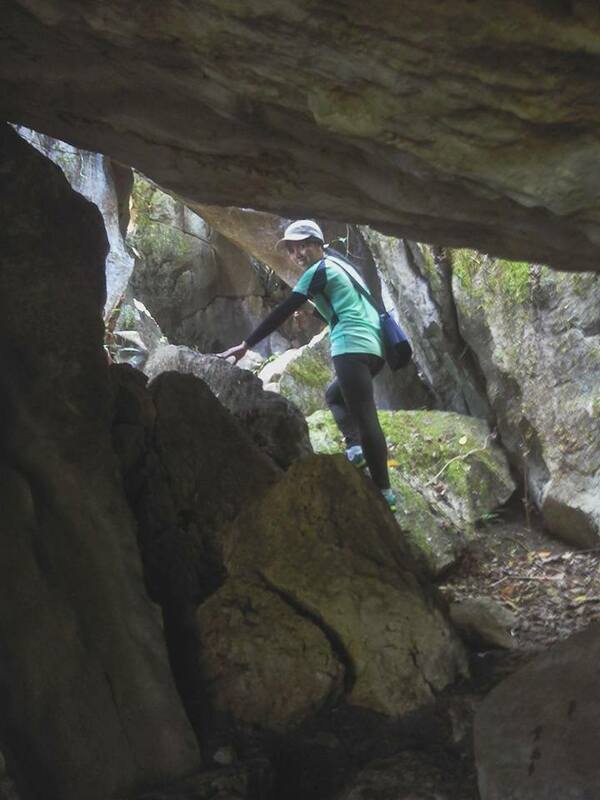 We pass by cave-like structures and really cool rock formations. 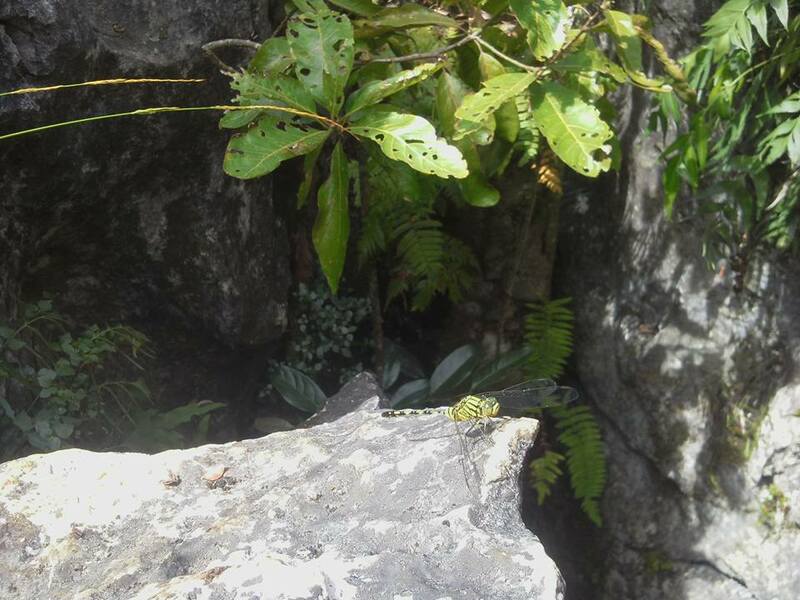 There are some interesting flora and fauna in the forest that caught my attention such as the blue ferns, big dragonflies and the mold colonies attached in trees. 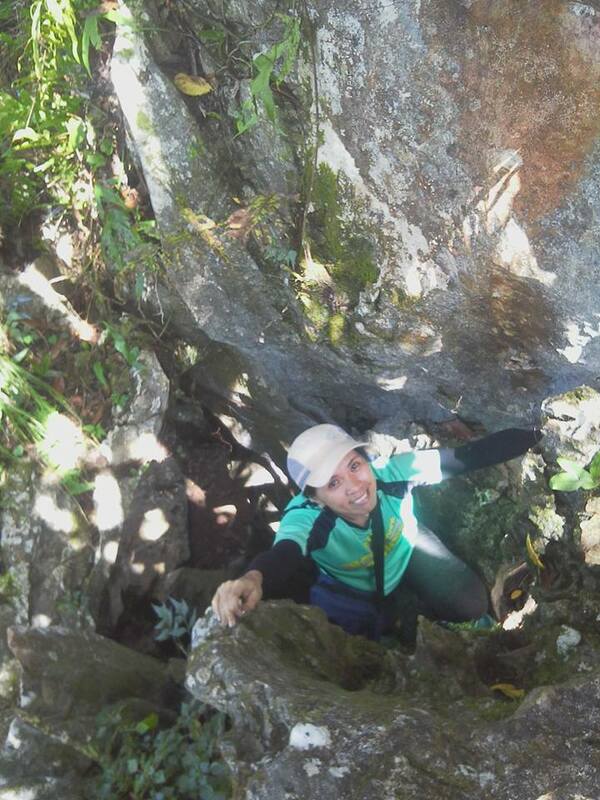 Honestly, the rocky trail upwards is really beyond my expectations. It took us about an hour and 50 minutes to reach the peak point. 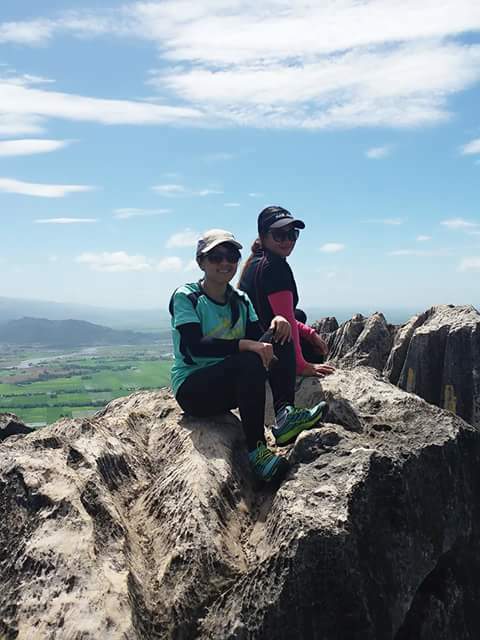 The magnificent view atop the rocky peak of the mountain truly compensates all the sweat we shed, the scorching heat of the sun we endure and the heavy breathing. 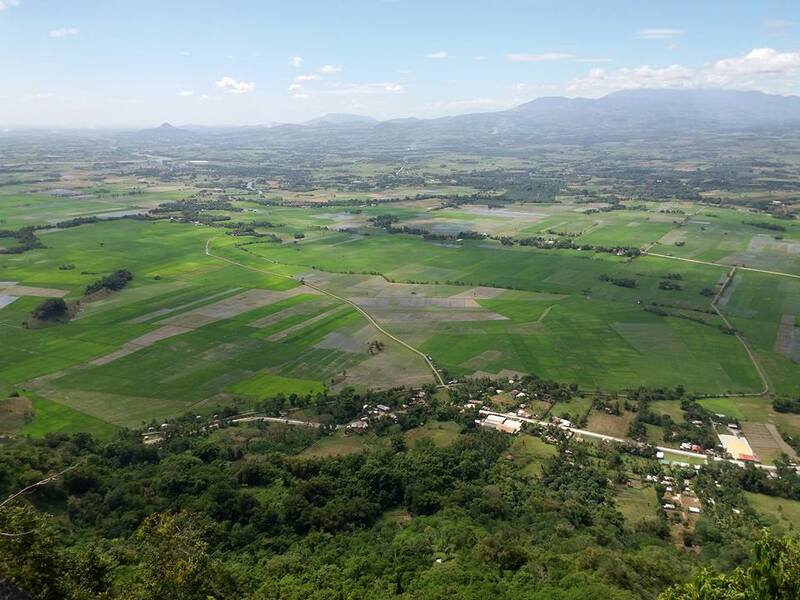 While standing on the big rocks on top, we were amazed by a 360 degree-view of rich mountains and bountiful rice fields. 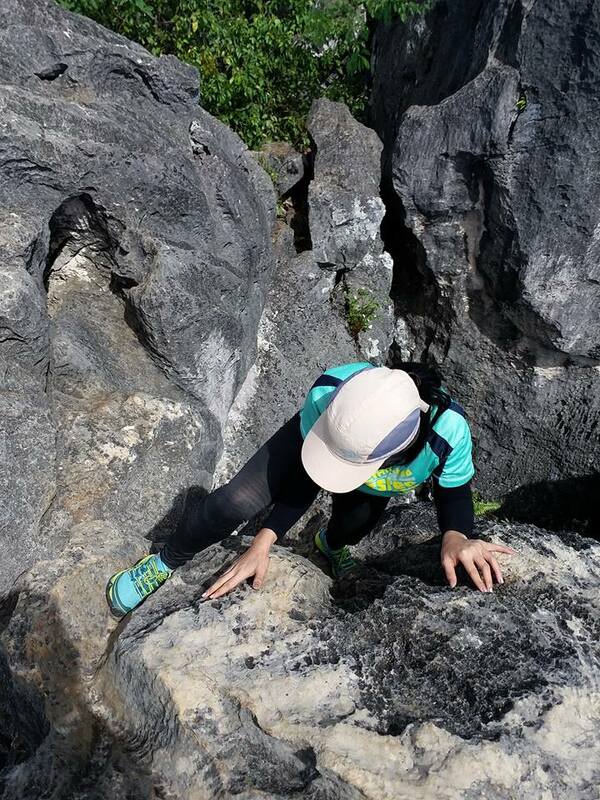 I can’t even fathom my boldness in stepping on the high rocks and hanging on the deadly cliffs. We rest for a while, ate something and took some pictures for an hour. On our way down, my friend and I decided to take the longer trail, while the other one took the backtrail. 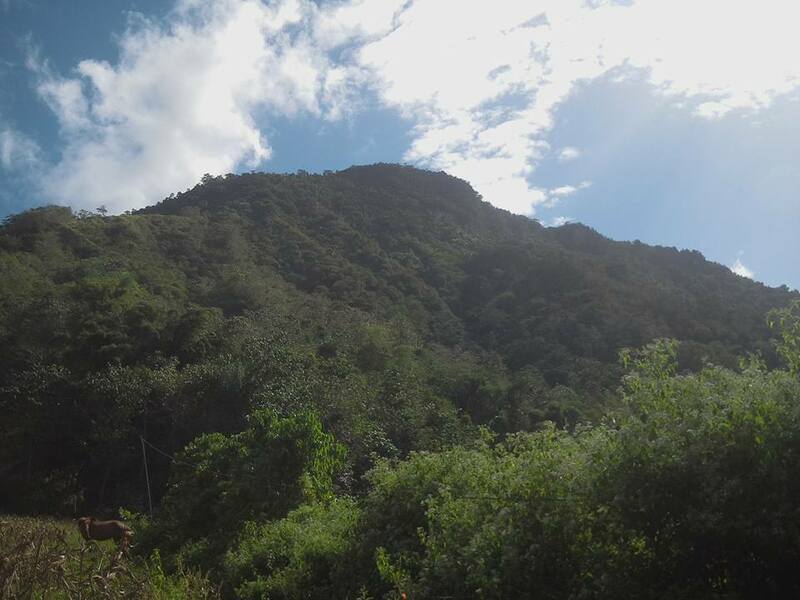 Though the difficulty in climbing down is likely as climbing up, we already reached the foot of the mountain in less than one hour. 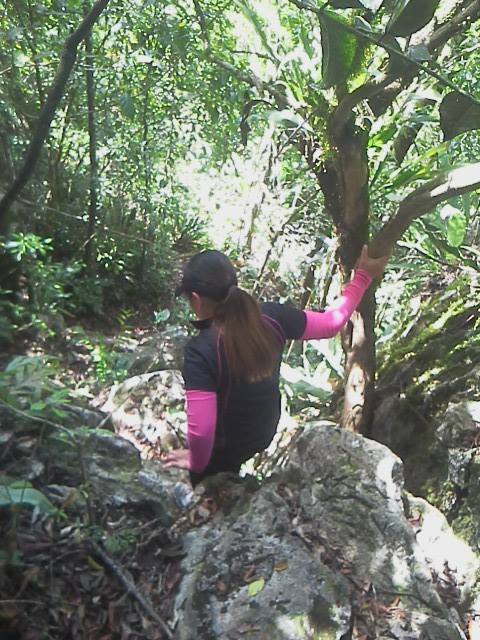 Yes, the trail is slippery, steep and rocky; yet we manage to keep our balance as we literally did trail running. 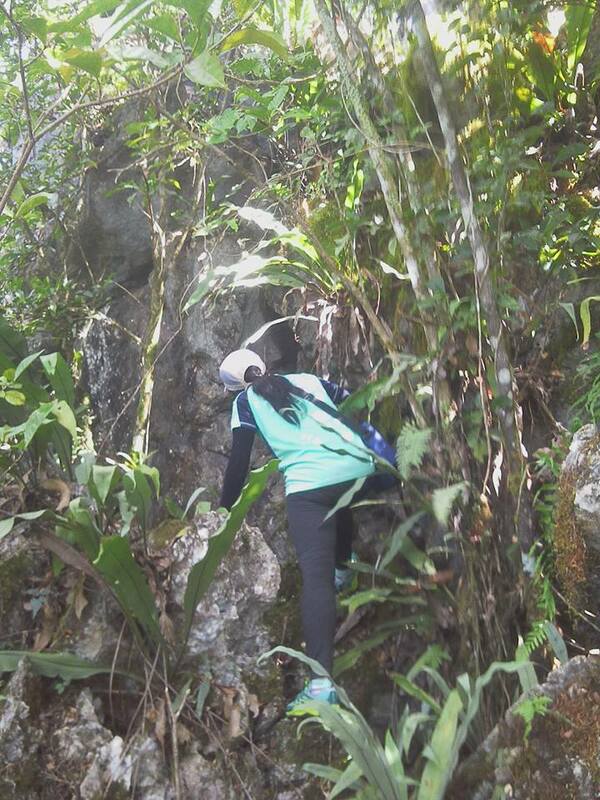 I can definitely say that our day hike at Mt. 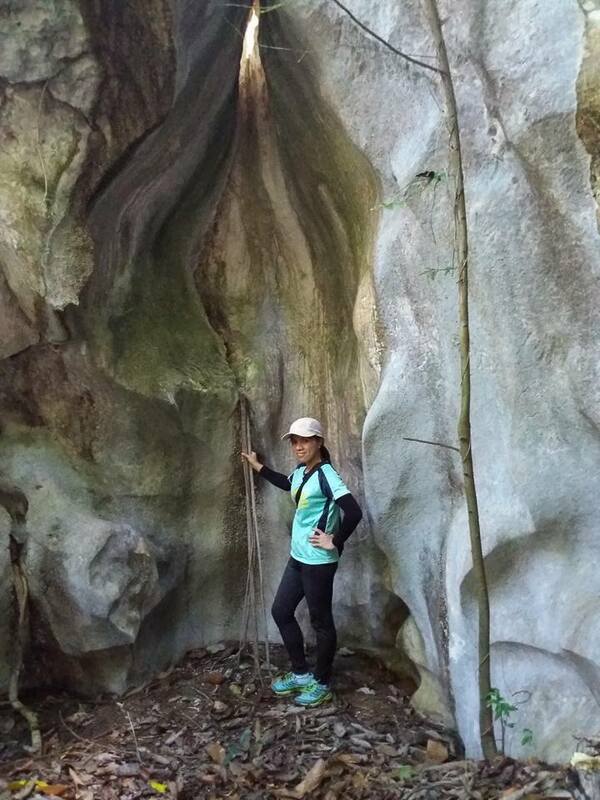 Capistrano wowed me and intensified my enthusiasm to climb and explore more of nature. 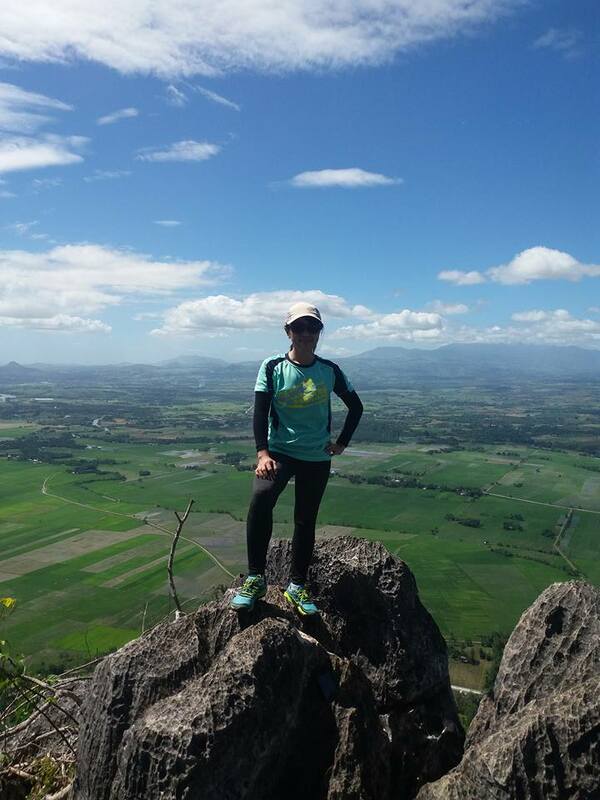 success for my first Bukidnon climb… achieved! Achieved! 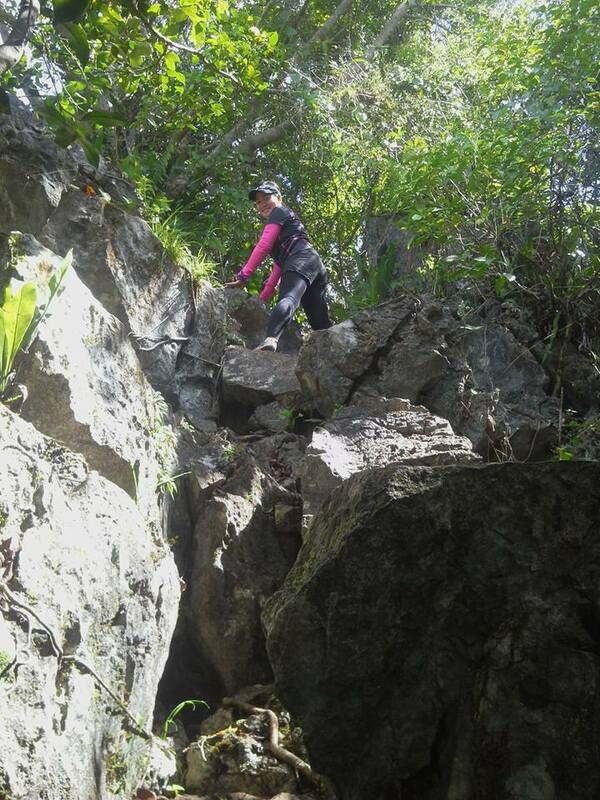 The trail going up looked difficult but hey you did it! Ang galing. Yeah… An adventure indeed… Thanks. You’re speaking tagalog? Great to hear that. I too am starting to explore the country. Hopefully my posts would be a good help then. Wetwew! 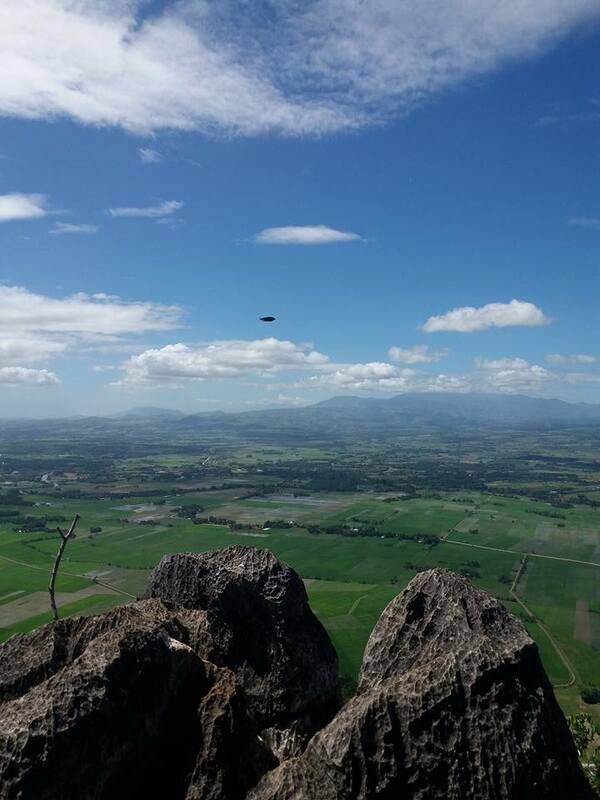 Looks like you had a great adventure in Bukidnon. 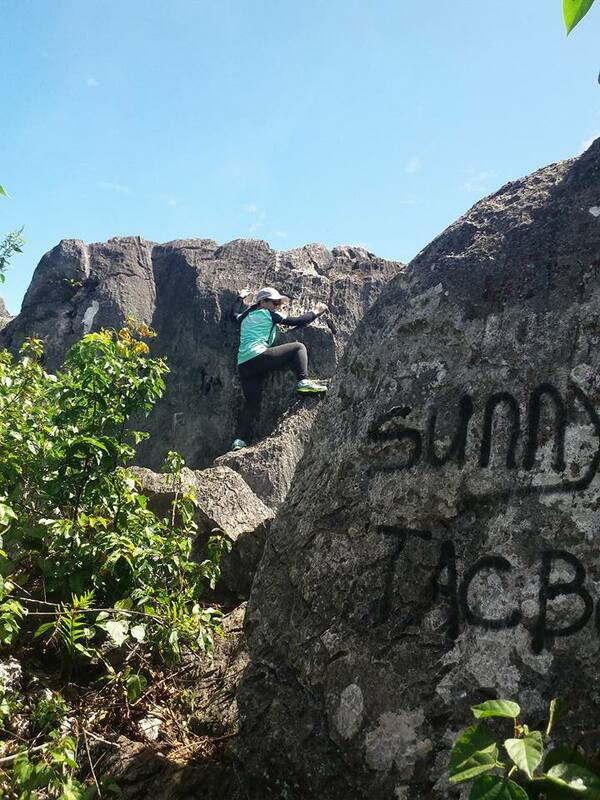 The view from the top is really awesome, I envy you.. Great read!